A score of 80% is nothing to brag about, but at least I got all the easy ones right. A couple ones I guessed at based on how the circuit looks - like the 'gimmick' coupling. 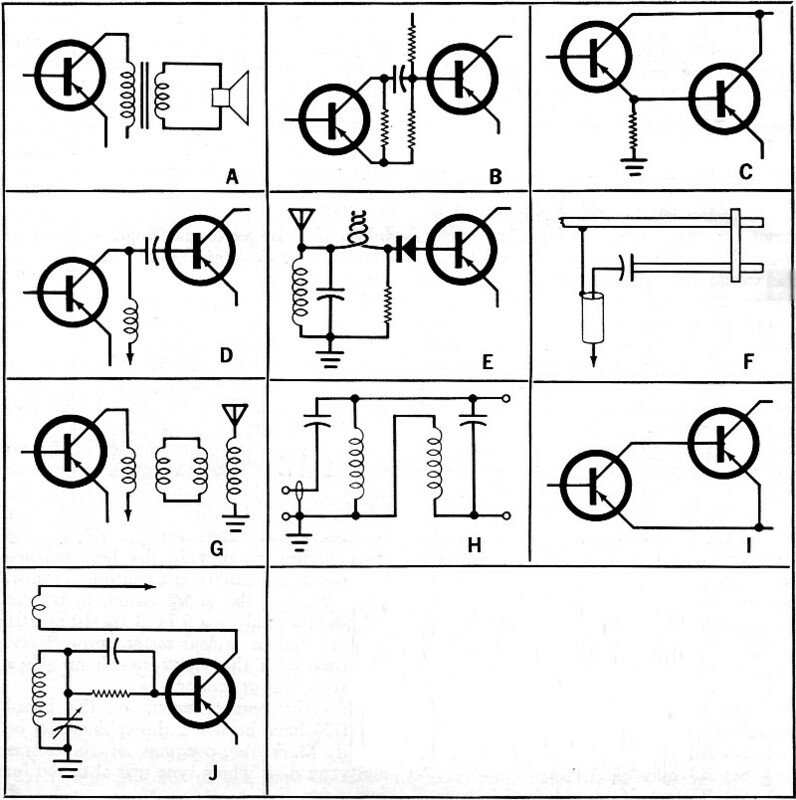 This quiz by Popular Electronics' quizmaster Robert P. Balin tests your knowledge of coupling circuits. If it had not been for studying for my Ham radio tests, I would not have recognized the gamma match circuit. Fewer and fewer people nowadays - at least as a percentage of those engaged in electronics - are familiar with the detailed level of design. Entire products can be designed nowadays using just integrated circuits and, usually, a little software code. Many types of coupling circuits are employed in electronics to meet matching requirements in feedback networks and between amplifier stages. 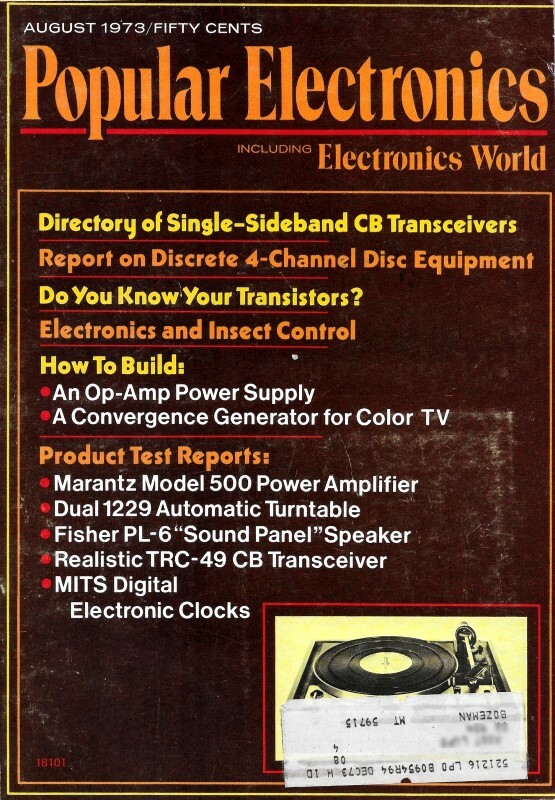 Others are used between amplifiers and speakers, transmission lines, or antennas. 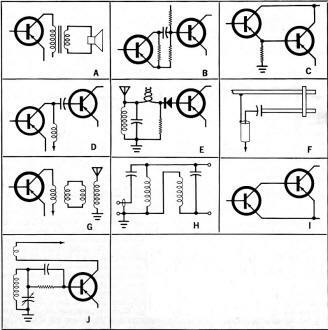 Test your knowledge of coupling circuits and devices by matching those shown in A-J with their names numbered 1 to 10 at the right.